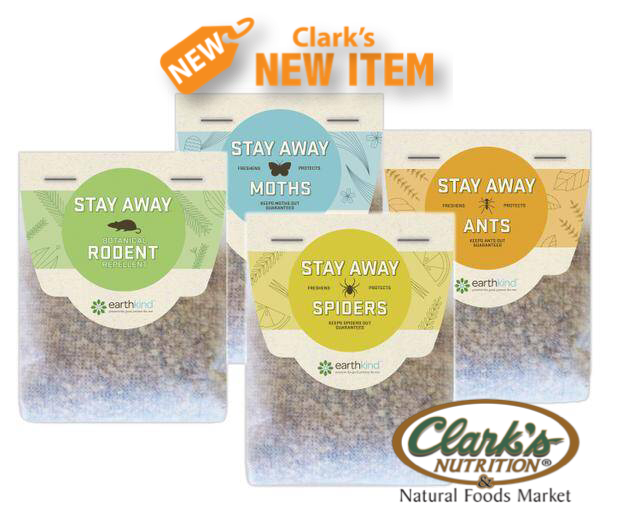 Earth Kind Stay Away - Pest Repellents have hit our shelves. These products were designed to help create health and harmony in your home. Earth Kind's mission is to “preserve the good, and prevent the rest” by developing natural proactive alternatives to protect the spaces where we live, work and play from pests and odors.